Obviously, there are many options for accommodations in Paris. The cheaper choice is probably to share an Aibnb or a hotel room in the 13th arrondissement. A youth hostel might be a good cheap option too. Otherwise there a plenty hotels around the hospital campus. Do not wait to settle your accomodations, Paris is the most touristic city in the world. The easiest way to get around is probably by metro, the bus is nice but might be a little complicated to use (or just use Citymapper) and it is not possible to take connections with the classic single fare ticket (by metro, it is). Our favorite option is to use the efficient bike-sharing network named Velib. Walking in Paris works pretty well too it is not a very large capital. 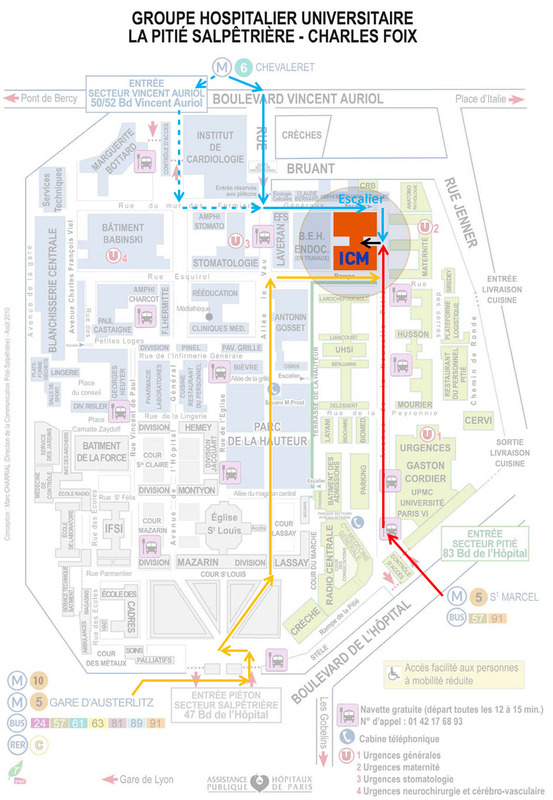 From CDG airport, the easiest is to take the RER B (suburban train) to Paris, it cost 10,30€. From Orly, the OrlyBus is convenient, it cost 8,30€. Here are more info on airports tickets. 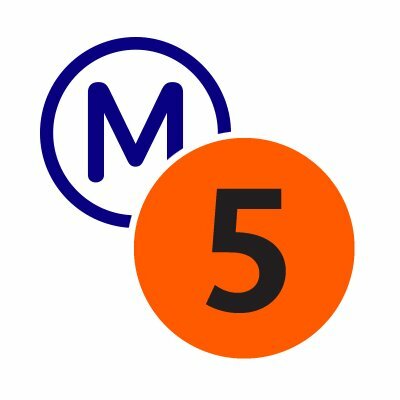 If you are going to use the metro or the bus, our advice is to take a pack of 10 ticket for 14,90€ (one ticket cost 1,90€) and 2 airports tickets if needed. 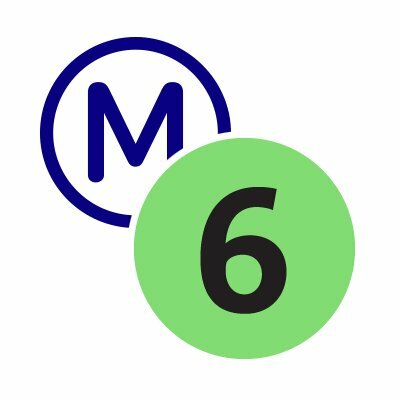 Of course if you are planning to take the metro very often you might want to consider a pass, but it doesn’t seems like a good deal in your case. Check it out for yourself.